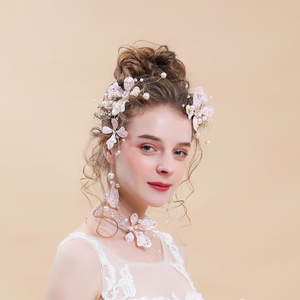 Yiwu Youyou Jewelry Co., Ltd.
Qingdao Mizzen Fashion Co., Ltd.
Shenzhen Holykay Jewelry Co., Ltd.
Yiwu Xinyun Jewelry Co., Ltd.
Yiwu Luoci Clothing Co., Ltd.
Yiwu Mylove Jewelry Co., Ltd.
Yiwu Yize Jewelry Co., Ltd.
Yiwu Fushion Trade Co., Ltd.
Yiwu Yiso Jewelry Co., Ltd. 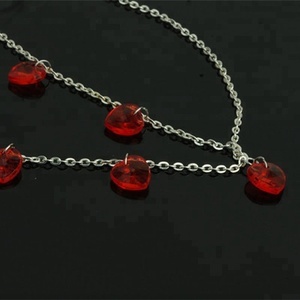 The price only for set , not include necklace. At present, the annual turnover reaches RMB one hundred million Yuan. 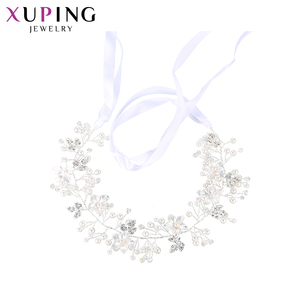 Certificates: Xuping Patents: Xuping Jewelry has 126 design patents. 3. We have SGS test report to prove that our material is 925 sterling silver and not include Sn. 4. Our market is all over the world, especially European, south Asia and North America. A strong designer team, provide many original and creative jewelry designs. 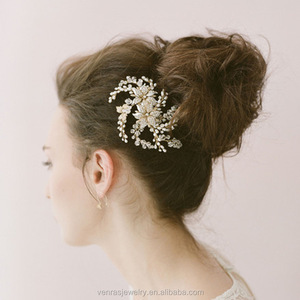 Yiwu Paiqiang Jewelry Co., Ltd.
Alibaba.com offers 2,038 head piece jewelry products. 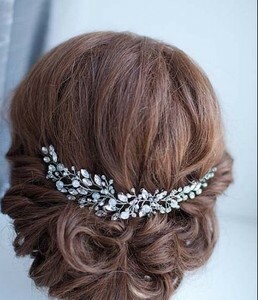 About 15% of these are hairbands, 12% are zinc alloy jewelry, and 12% are hair jewelry. A wide variety of head piece jewelry options are available to you, such as anniversary, gift, and engagement. You can also choose from women's, children's, and unisex. As well as from hair jewelry, necklaces, and bracelets, bangles. 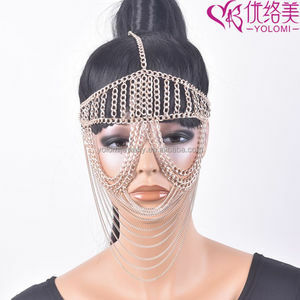 And whether head piece jewelry is crystal, rhinestone, zircon, or pearl. 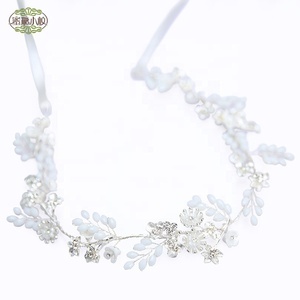 There are 1,946 head piece jewelry suppliers, mainly located in Asia. 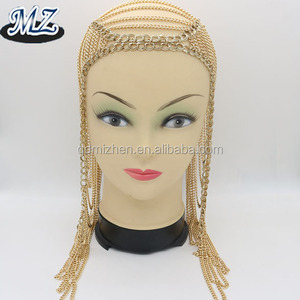 The top supplying countries are China (Mainland), India, and Pakistan, which supply 98%, 1%, and 1% of head piece jewelry respectively. 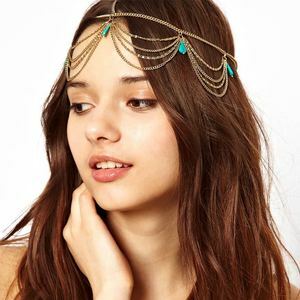 Head piece jewelry products are most popular in North America, Western Europe, and South America. You can ensure product safety by selecting from certified suppliers, including 140 with Other, 14 with ISO9001, and 13 with BSCI certification.